Because you deserve it after getting through the crap-heap that was 2017. 1. 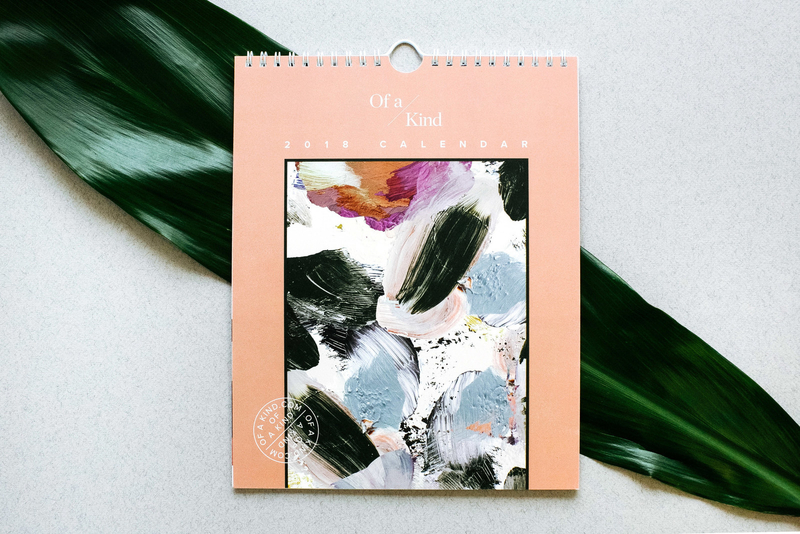 A terribly charming calendar that'll start off your year and (adorably) remind you that your days are numbered. Get it from Of A Kind for $15. 2. A KitchenAid mini stand mixer necessary for anyone who knows they deserve some major machinery to help them eat their delicious, delicious feelings in 2018. This mini-mixer includes a wire whisk, flat beater, and dough hook. 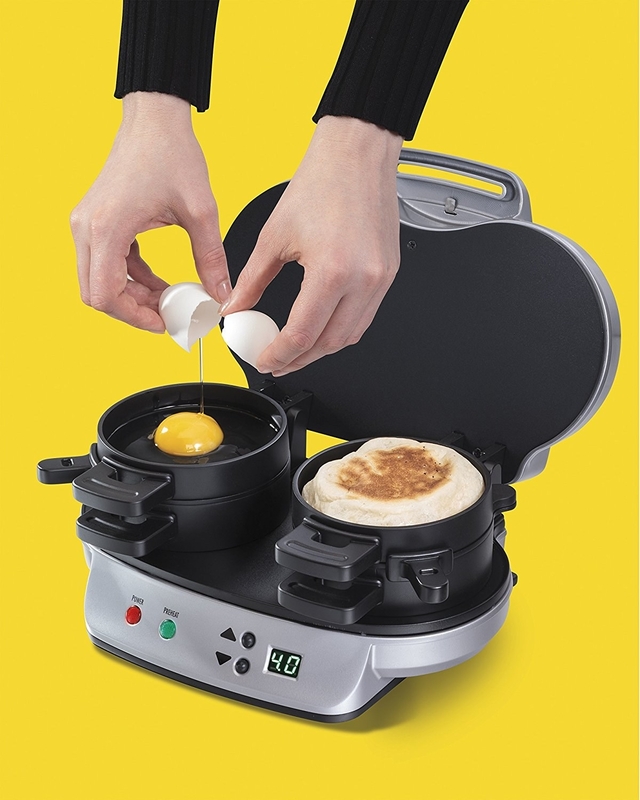 It is dishwasher safe and sports a powerful 10-speed slide control. Oh, and it can make five dozen cookies at once. Get it from Amazon for $349.95 or Crate & Barrel for $349.99 (available in seven colors). 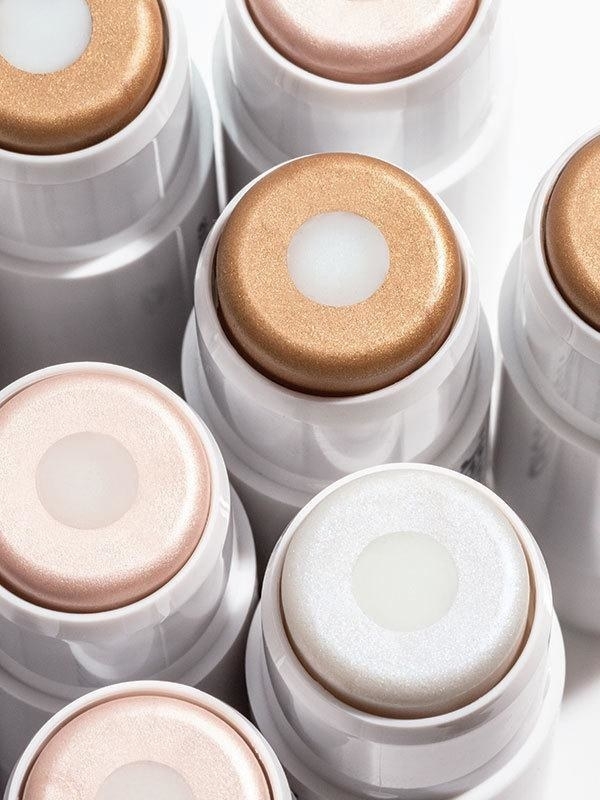 Get it from Glossier for $22 (available in three colors). 4. 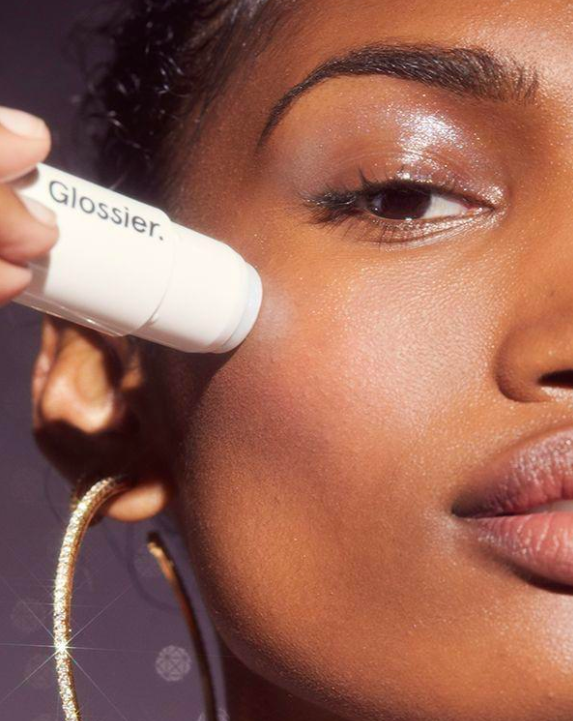 And while we're at it, Glossier's Boy Brow to help you express yourself through perfectly arched eyebrows all year long. 5. A pack of unicorn poop lollipops, so this time around even crappy experiences are better. 6. A MoviePass card that's sure to make every season Oscars season through all through 2018. I've had MoviePass since September and I've already forgotten what it's like to pay to go to the movies. You can literally see one movie EVERY DAY with this thing. There are some funny terms, like you have to be within 100 feet of the theater when purchasing your ticket, but lemme tell ya, it's worth every quirk. Get it from Movie Pass for $9.95 a month. 7. A pair of AllBirds wool runners for keeping your feet incredibly toasty and cozy while you run away from the problems 2017 brought into your life. Get them from AllBirds for $95 (available in 10 colors and sizes 5-10). 8. A bar of whiskey-filled chocolates for indulging like a pro in those moments when you deserve something sweet and something strong. Get it from The Vermont Country Store for $14.95 (available in four flavors). 9. A BarkBox subscription to make your dog the happiest pet this side of 2017. 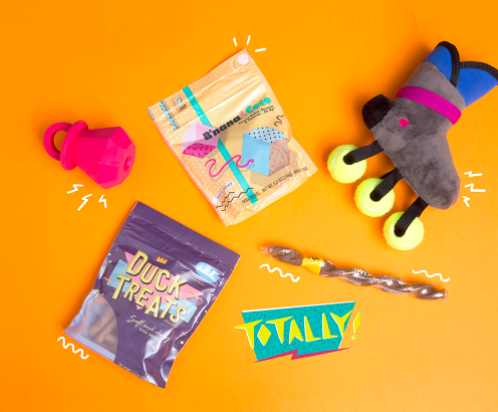 BarkBox comes with an assortment of toys and treats for your doggo each month. Every month has a different theme with adorable products specific to it. And each set of toys and treats is made specifically for your size of dog. The idea behind BarkBox is that your pupper can find toys they love without the stress of them getting worn down, or the worry that your furry friend tires of them, because a new box will be at your door every month! Get it from BarkBox for $20 a month. 10. A pair of period-proof underwear, because this'll be the year you show your period who's boss (BTW, it's you). Promising Review: "I am a runner and knew I was going to be on my period when my full marathon was supposed to be. I bought a pair, tested them out the month before, and then wore them on my race day. They were amazing! I wasn't sure how running for four hours was going to work but they were so comfortable and didn't leak at all. I forgot I was even on my period during the race. Great product for sure!!" —Heather C.
Get them from Thinx for $30 (available in two colors and sizes XS-3XL). 11. A Ben & Jerry's combination lock that is clearly not messing around (you won't ever worry about grabby hands getting in your Chunky Monkey ever again). 12. A pair of chic, black ankle boots you can wear with every outfit all year long. Get them from Amazon for $88.99+ (available in sizes 5-10). 13. A pair of children's mop slippers made to make your perfect-but-useless children earn their keep in the new year. Get it from Amazon for $10.99 (available in two colors and kids' sizes 7-9). 14. A bubble tea kit that's gonna seriously up your refrigerator game from "Would you like water?" This kit includes a bag of royal milk loose leaf tea, a bag of rooibos chai loose leaf tea, a bag of boba tapioca pearls, and two reusable stainless-steel straws. 15. A sassy candle. It would *never* judge you for your year-long lack of FOMO. Get it from You Just Got Burned on Etsy for $8.30+ (available in three sizes and 37 aromas). 16. A silicone wedding ring that won't get in the way while you slay all of 2018. Get it from Amazon for $5.95+ (available in seven colors and sizes 3.5-9). 17. A memory foam cool gel pillow to replace the sad sack of dust mites you've been sleeping on. 18. A home decor transit sign you can use to get to places on time 100% more often than you did in 2017. This train sign is available for NYC, San Francisco, Chicago, Boston, and London train times. It will soon be available for Paris, Montreal, and Toronto. Get it from NYC Train Sign for $199+ (available in multiple shapes and frames). 19. A windshield snow cover. It may not seem like the most exciting purchase for 2018, but after one snowstorm, you're gonna love this thing more than your own mother. 20. A Dylan's Candy Bar wall hook, possibly the sweetest solution to keeping coats and cardigans off your floor this year. Get it from The Land of Nod for $3.97 (available in three shapes). 21. A memory foam mattress that'll hug and hold every curve of your body, guaranteeing the good night's sleep you never got last year. Get it from Amazon for $197+ (available in four sizes). 22. A dry shampoo and dry conditioner so you never walk out of the house with greasy hair or dry ends again. Get them from Aveda for $31 (dry shampoo) and $31 (dry conditioner). 23. 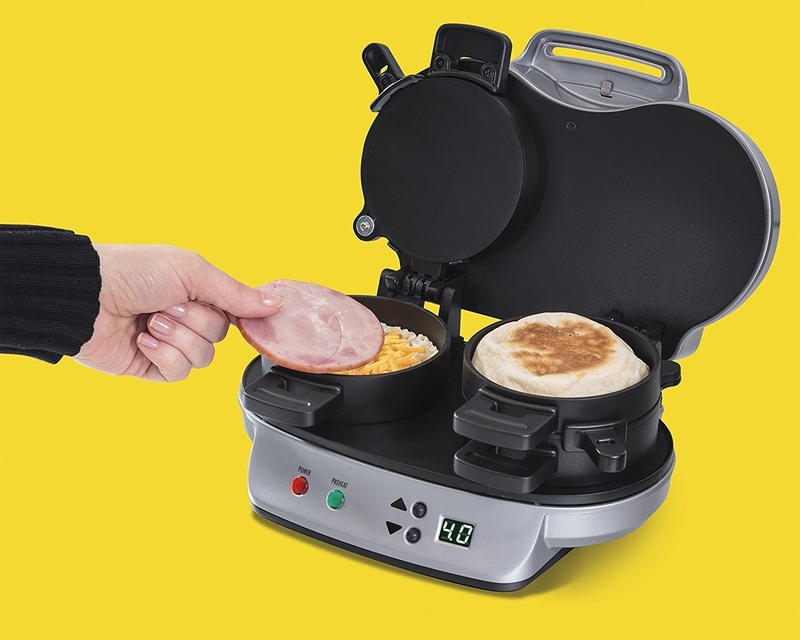 A dual breakfast sandwich maker, because this year you're gonna be the guy who brings them breakfast in bed (and TBH this thing is so easy to use you could basically make breakfast in bed). 24. A set of purrfect plates for all the dinner parties your new socialite self will throw this year. Get them from ModCloth for $59. 25. A brush cleaner sure to keep your brushes (and face) fresh all year long. 26. A posh sweatshirt you can sport proudly, because 2018 is the year girl power has its proper place. Get it from UncommonTee on Etsy for $24.94 (available in four colors and sizes S-XL). 27. 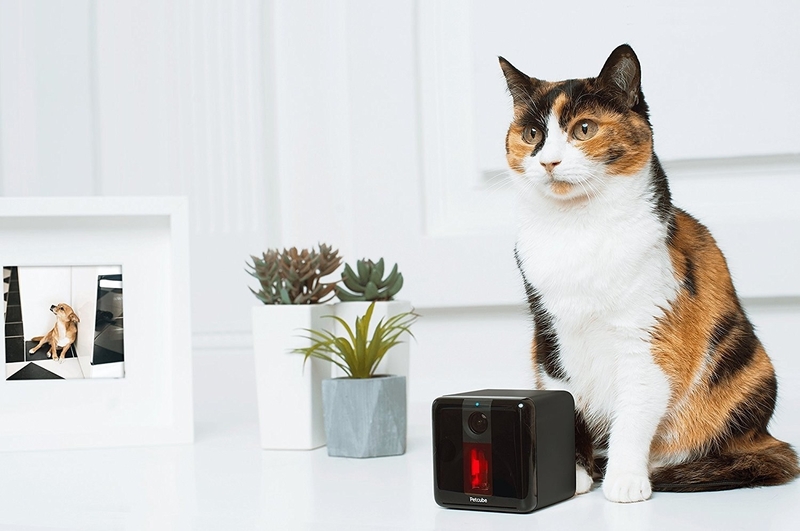 A PetCube so you won't ever have to wonder if your cats are having fun without you. I got my PetCube about a month after getting my first cat. I was going through pet-parent stress over leaving her alone all day. 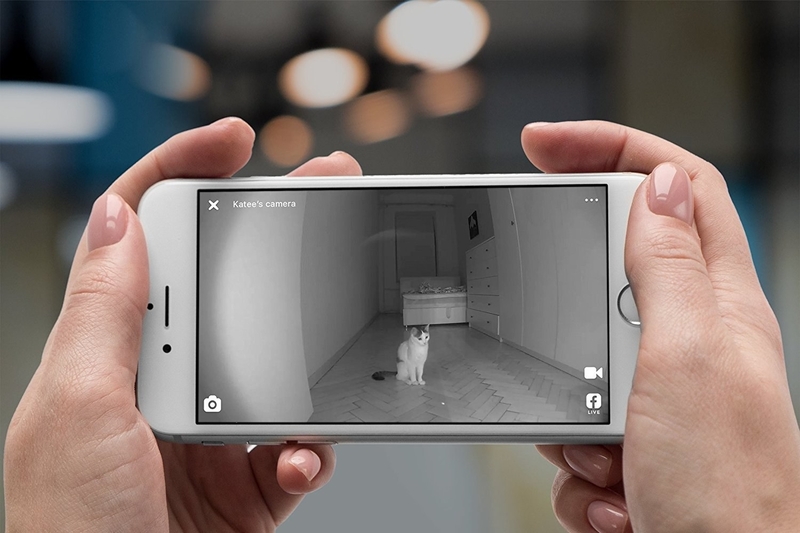 PetCube has a 1080p HD video, 138˚wide-angle view, night vision, 3x digital zoom, and two-way audio to help you best interact with your critter. And they all work seriously well. This app-enabled device is compatible with Alexa and allows you to play with your pets wherever you are. The majority of the time I use PetCube while I'm waiting for my train on the subway. I open the app, use the mic to wake up my cats (because I now have two since I got it), and then move the laser around and watch them chase it! It also allows you to let others connect to your "channel" so that they can play with your cats too. Which is maybe kind of creepy, but I think it is adorable and awesome. 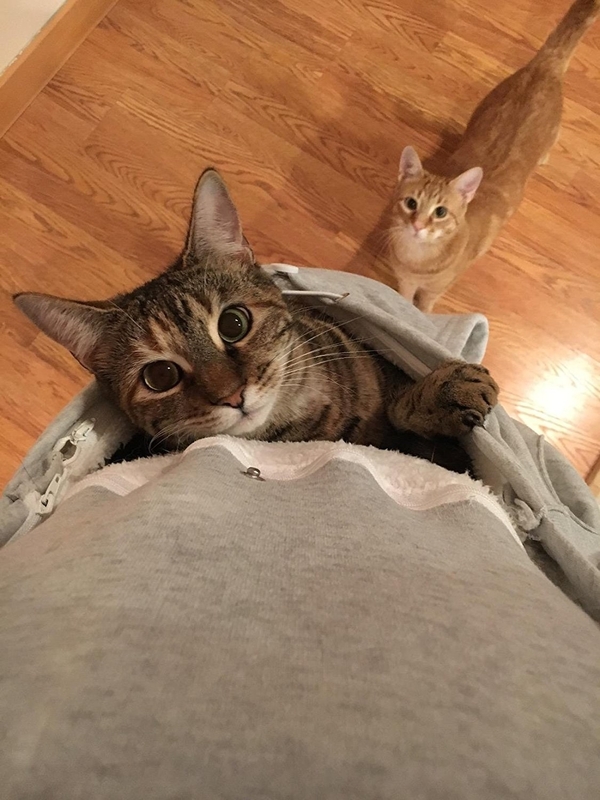 It seriously makes my day to be able to pull out my phone and play with my cats when I'm on vacation or just not home. All the love to this one. It was very easy to set up, and the companion application is fantastic, too. 28. 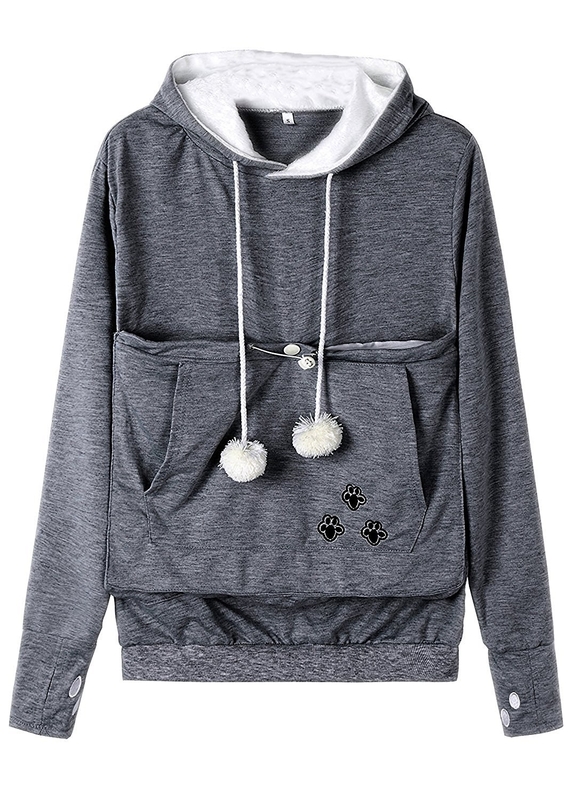 Or a cat-holding hoodie for times when cat vids aren't nearly enough. Get it from Amazon for $19.98+ (available in nine colors and sizes S-3XL). 29. A set of four Himalayan shot glasses, because everyone and their yoga-loving dog got the lamp last year, and you wanna show them what salt can really do. Get them from Amazon for $35. 30. A fresh juicer AKA the best way to finish all your produce before it goes bad, helping your budget (and your metabolism) in the new year. 31. A laundry drying rack to improve on the "wrinkle-chic" aesthetic you donned all of last year. Get it from Pottery Barn for $129. 32. 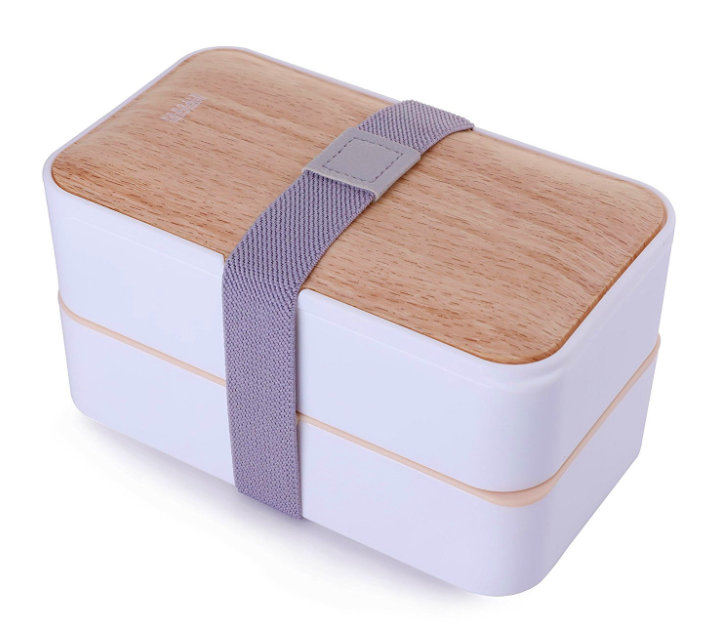 A minimalist, leakproof Bento Box that's gonna make bringing lunch from home as beautiful for your desk as it is for your wallet. 33. A Hello Fresh subscription to change the way you cook all of 2018 (and by that we mean, it can make you actually cook in 2018). 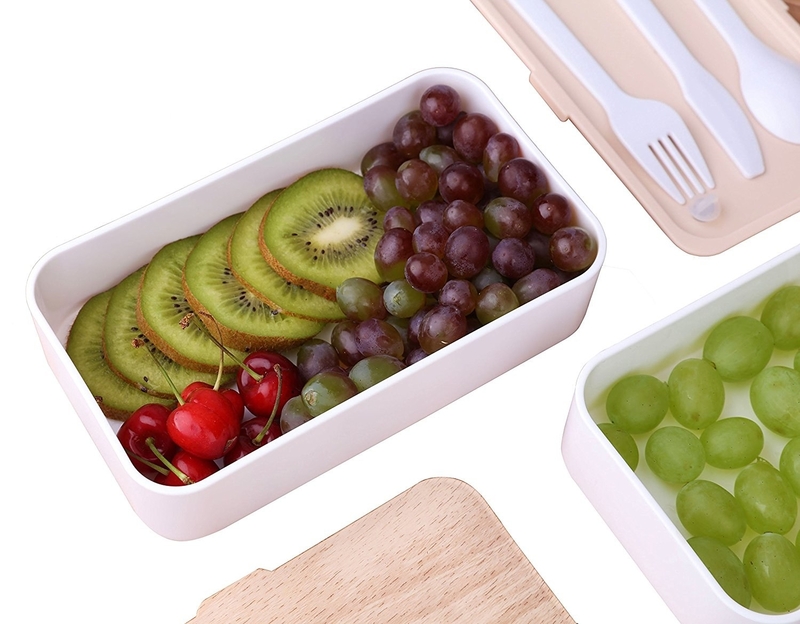 Hello Fresh is a meal subscription that plans your meals for you. In each subscription box, you receive the exact ingredients for the amount of meals you have planned to make for that week. Each box includes detailed recipes to insure your meals are perfection. Get it from Hello Fresh for $4.99+ a serving (available in multiple meal plans). 34. A Squatty Potty for properly positioning your body for the perfect poop, because even using the bathroom will be better in the new year. 35. 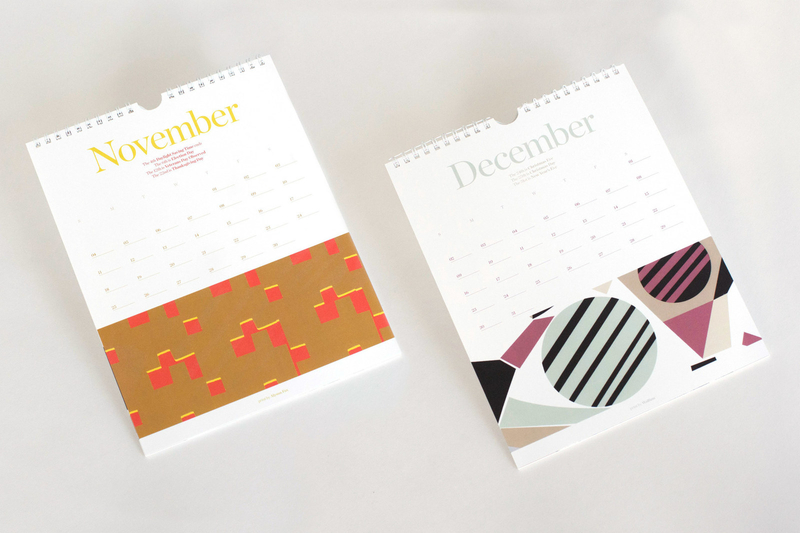 And a modular organizer to keep track of everything you wanna do with the new year you. Get it from Pottery Barn for $109.99. When you humbly respond to people bringing up how awesome you are in 2018.